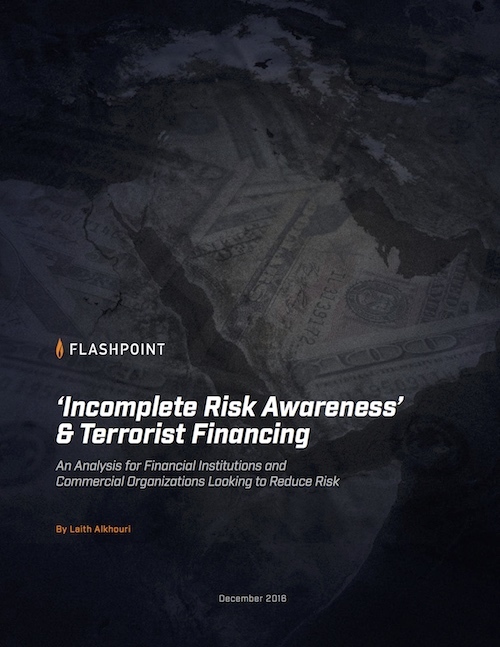 As technology continues to play a critical role in facilitating ISIS’s operations, the same technologies have created significant barriers for financial institutions’ anti-terrorist financing programs. While ISIS has demonstrated an affinity for a diverse range of technologies, the group’s widespread adoption of encrypted communication tools, digital currencies, and social media has created unprecedented challenges for combatting terrorist financing. Insights gleaned from these initiatives can help financial institutions become better-equipped to proactively mitigate terrorists’ use of financial systems and reduce their own business or financial exposure.